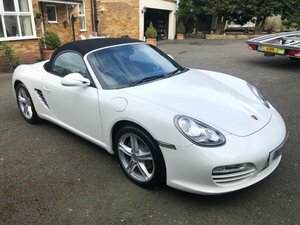 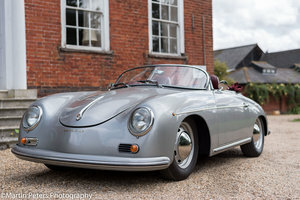 2009 Porsche Boxster for hire! 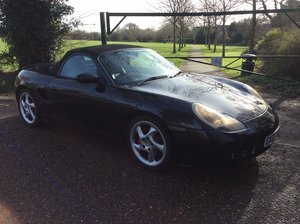 2002 Porsche Boxster s 3.2. 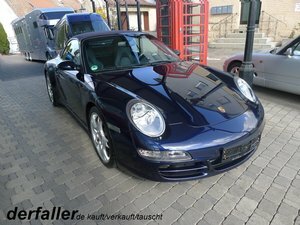 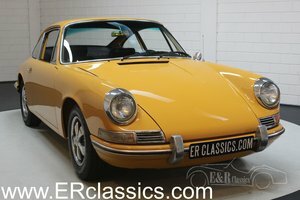 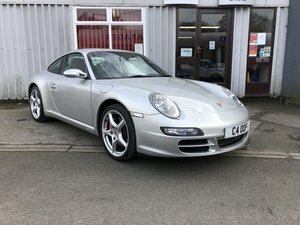 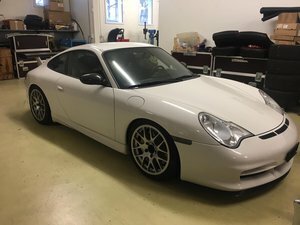 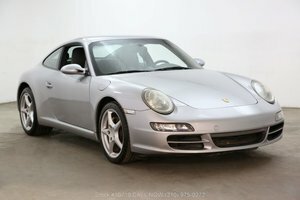 PORSCHE 997 CARRERA 2 COUPE 6 Speed Manual RHD. 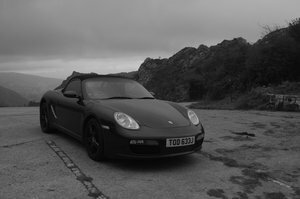 Basalt Black with Black Full Black Leather Alloys, Aircond, Sat Nav,Rear Wiper, Plus good spec. 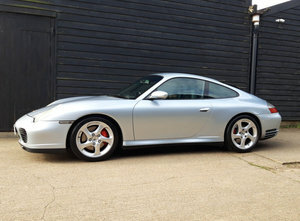 54000 miles only with FPSH Superb, Original and Unmarked example. 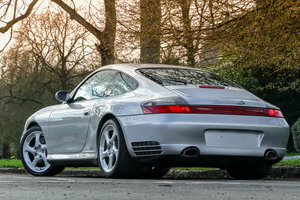 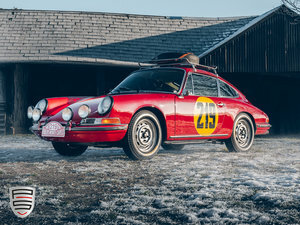 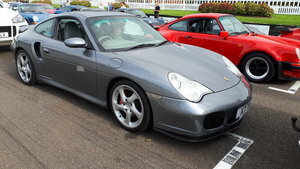 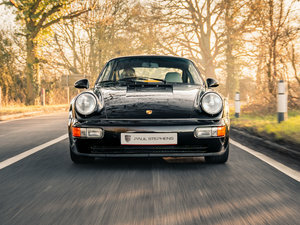 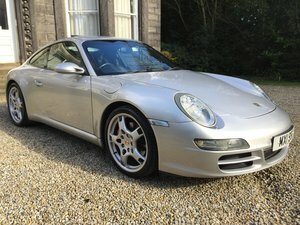 2002 Porsche 911 (996) Turbo, £10k recently spent.